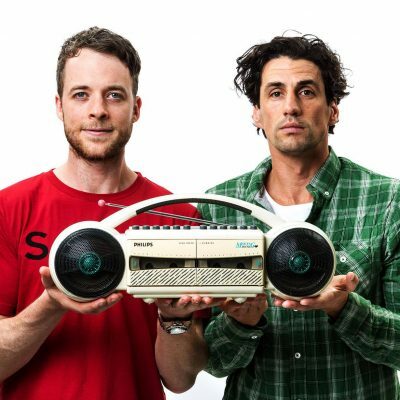 Energetic and brimming with street credibility, Grant’s youthful appeal makes him hot property as an MC and event host for corporate events, press conferences, launches and personal appearances. With his fresh, comfortable and professional delivery, he turns events into easy listening fun affairs. Grant Denyer embarked on a career in the media, securing a position at Prime TV in Wagga Wagga as a journalist before becoming a fulltime news reporter for Network Ten in 1999 at just 22. The network soon gave him the opportunity to work on the station’s V8 Supercar coverage as a pit reporter, a dream come true for a budding V8 Supercar driver. He joined the Seven Network in 2003 as weather presenter and his career has never looked back. As Sunrise’s Weather Man, Grant took the Sunrise Weather Wagon around the country for more than two years, spending most of his time on the road and away from home. During this time, he set five official Guinness World records, including setting the largest tandem bungee jump record by jumping out of a helicopter on Bondi Beach. He tried out to be a rugby league cheerleader, travelled in the weather wagon around Australia for an entire year and was the first journalist to report from Innisfail’s devastated cyclone zone in 2006. He gave up the Sunrise Weather Wagon in 2006, but stayed on with his Sunrise family to do Special Reports. 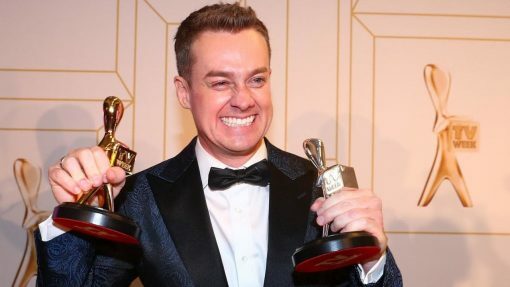 In the same year Grant took part in Seven’s Dancing with the Stars strutting his staff to a dazzling victory, taking out boxing champ Kostya Tszyu. 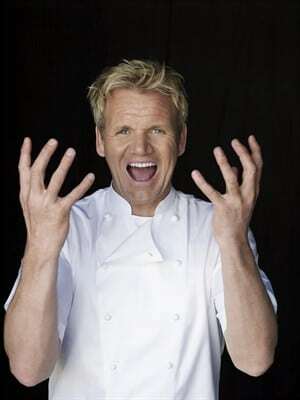 Later in 2006, Grant went on to host the first series of It Takes Two and later went on to pursue his lifelong dream of becoming a V8 Supercar driver, earning ninth position at his first Bathurst 1000 at Mount Panorama in 2006. In September that year, Grant shattered his L1 vertebrae in a Monster Truck accident. Everything about the jump was textbook, except the landing. His back absorbed more of the impact than the truck’s suspension and left him in intensive care for more than two weeks. 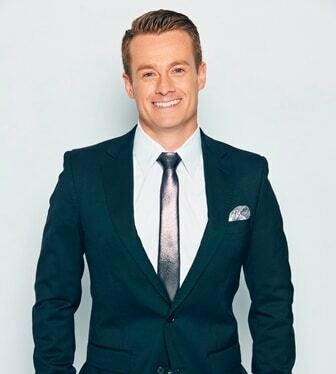 In 2009 Grant became host of Seven’s Australia’s Got Talent, taking his popularity to an all-time high and in 2010 Grant reprised his role as Sunrise weather presenter. 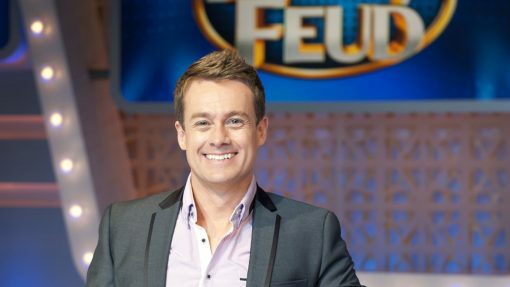 In 2014, Grant returned to Network Ten and made Australian television history by successfully relaunching the Logie-award winning quiz series Family Feud. He went on to host Family Feud All Stars 2016. In 2015, Grant became the host of Network 10’s program The Great Australian Spelling Bee.